A language pack is like a notebook of useful questions you want to save. Organizing them by language and topic is a good idea. Click the 'New' button to get started. Please check your inbox for an email that contains a link to change your password. Join Today for a Free Ebook! 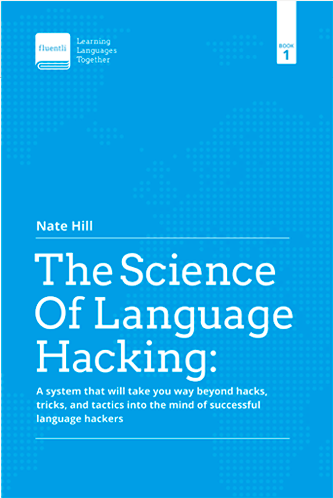 All new members to the community will receive our free ebook outlining how to optimize your own language learning system. Learning tactics, an example learning schedule, and tips on how to make learning a habit!